DELIVERING FRESHLY COOKED PAELLA IN ITS PAN TO YOUR LOCATION. TO YOUR BUSINESS FOR YOUR NEXT BOARD/STAFF MEETING, CORPORATE EVENT, BUSINESS LUNCHEON OR HOME PARTY. 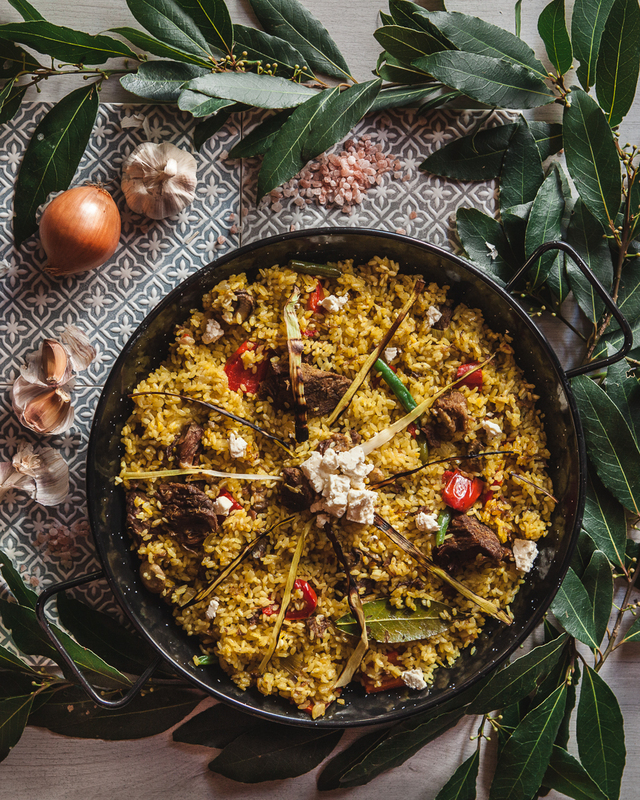 PAELLA IS A SAFFRON FLAVOURED SPANISH RICE DISH MADE WITH VARYING COMBINATIONS OF VEGETABLES, MEAT, CHICKEN, AND SEAFOOD. TRADITIONALLY COOKED OVER FLAME IN A LARGE SHALLOW PAELLA PAN. Fill in THE REQUEST WEB FORM on this page to request your Pan delivery & our staff will contact you for confirmation and payment of your order.